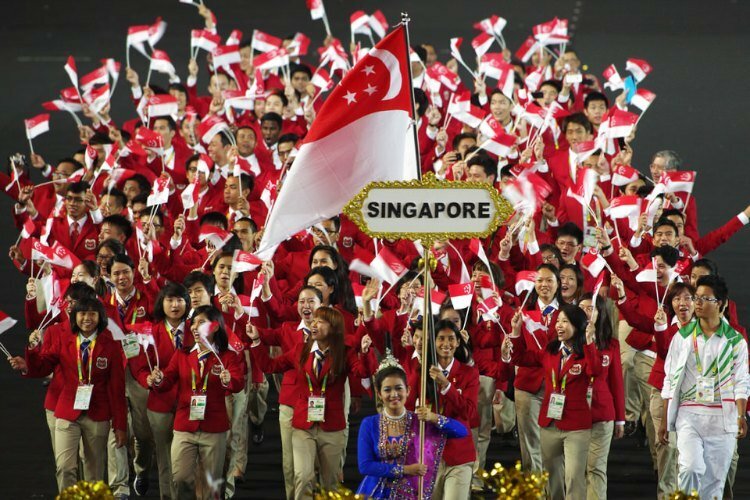 Singapore will field its largest away contingent of 569 athletes for a Southeast Asian Games in Kuala Lumpur this August. The athletes will take part in 35 sports at the 29th SEA Games. Four sports – cricket, ice hockey, ice skating, and indoor hockey – will be contested for the first time at the Games. The Singapore National Olympic Council (SNOC) has released the list of athletes representing Singapore at the upcoming 28th SEA Games. 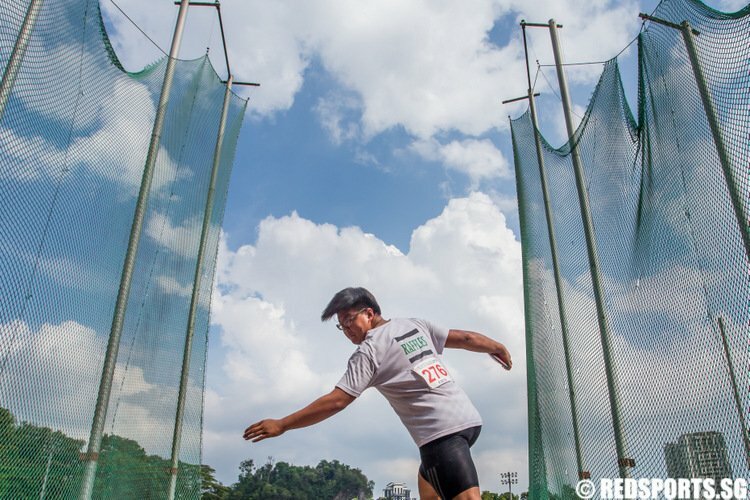 There will be a total of 748 athletes and 230 officials representing 36 sports from Singapore. Singapore start Day 9 fifth on the medal tally with 33 gold, 38 silver and 61 bronze medals. 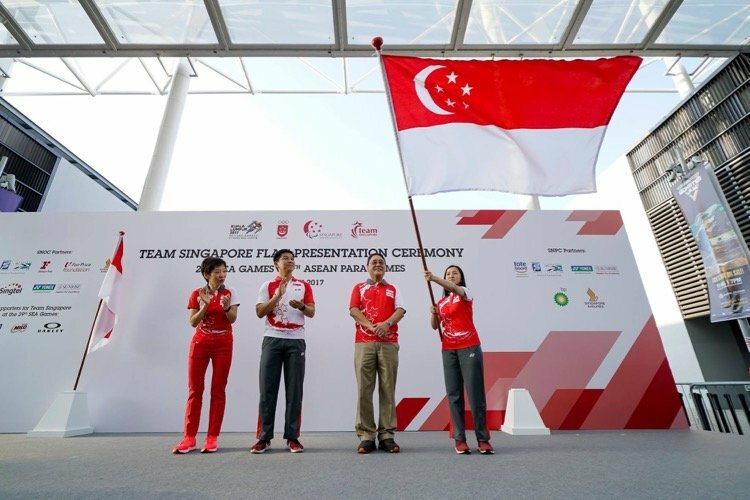 Singapore start Day 8 fifth on the medal tally with 32 gold, 36 silver and 56 bronze medals. Singapore start Day 7 fourth on the medal tally with 30 gold, 33 silver and 49 bronze medals. Singapore start Day 6 fourth on the medal tally with 25 gold, 24 silver and 40 bronze medals. Singapore begins the fifth day of the 26th South-east Asian Games in fourth place on the medal tally with 19 gold, 17 silver and 31 bronze medals. Singapore starts the fourth day of the 26th South-east Asian Games in fourth place on the medal tally with 12 gold, 12 silver and 17 bronze medals.